Tucker S. Bridwell has served as a director of Concho since 2006 and currently serves as a member of the Audit Committee and the Health, Safety, Environment and Reserves Committee. Mr. Bridwell was a director of Concho Equity Holdings Corp. from its inception in 2004 until 2006 and served as Chairman of its Compensation Committee. Mr. Bridwell has been the President of each of the Mansefeldt Investment Corporation and the Dian Graves Owen Foundation since 1997 and manages investments for both entities. 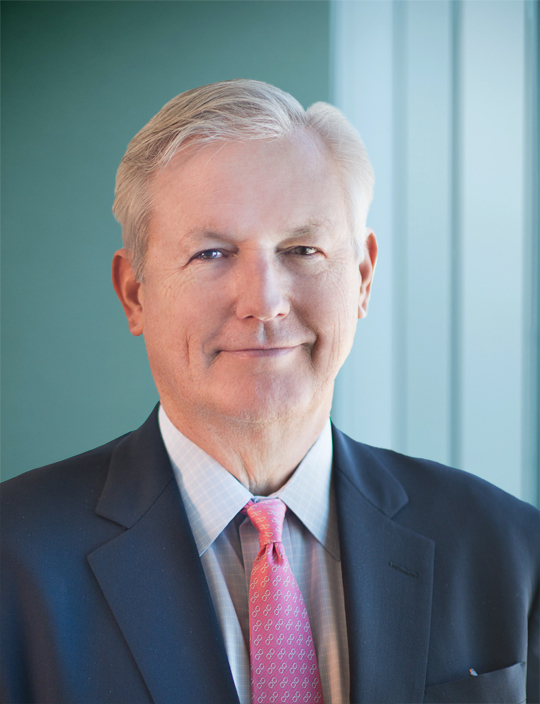 Mr. Bridwell served as Chairman of the Board of Directors of First Permian, LLC from 2000 until its sale to Energen Corporation in 2002. Mr. Bridwell is also a director of First Financial Bankshares, Inc. and Halcon Resources Corporation.